Not only does window tint reduce heat in you home, it also helps protect your investments. Curtains, furniture, and even flooring can be damaged by UV rays. 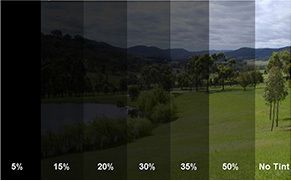 A window film with a high percentage of ultra violet light rejection would be a good choice! 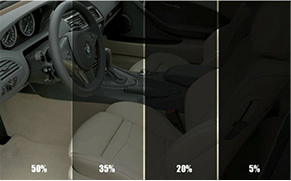 Window tint will reduce heat by up to 63%. Interior fade and cracking are caused by the suns uv rays. It will block out 99% of the suns harmful rays and it can also substantially reduce glare depending upon the shade of film you choose.